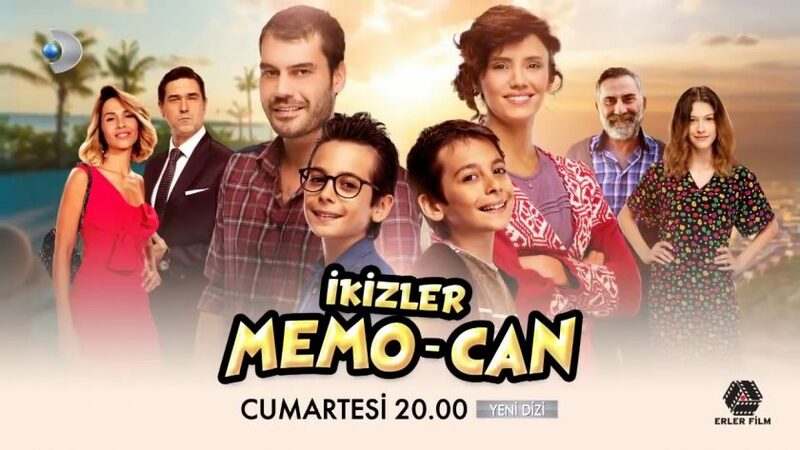 Ikizler Memo-Can Episode 11 English Subtitles is available only to donors! I have already sent to donors, if i have forgotten anyone please contact me with the screenshot of your donation so we can give you the link! To donate to our work and get the translated episode right away in a private link by email please use the donation button above! Min is 2€ per episode! You can donate for more than one episode at once! If you want to become a monthly donor and get the links by email automatically every time the episodes are ready please contact us for the details! 🙂 After making the donation contact us asking for the link from the contact us option or by clicking here! Or by sending an email to [email protected] Thanks for your supports Everyone!